#JanesWorld: How soon is too soon to get engaged? After just one month of dating, Ariana Grande and boyfriend Pete Davidson are engaged, and they were hit with a considerable amount criticism. 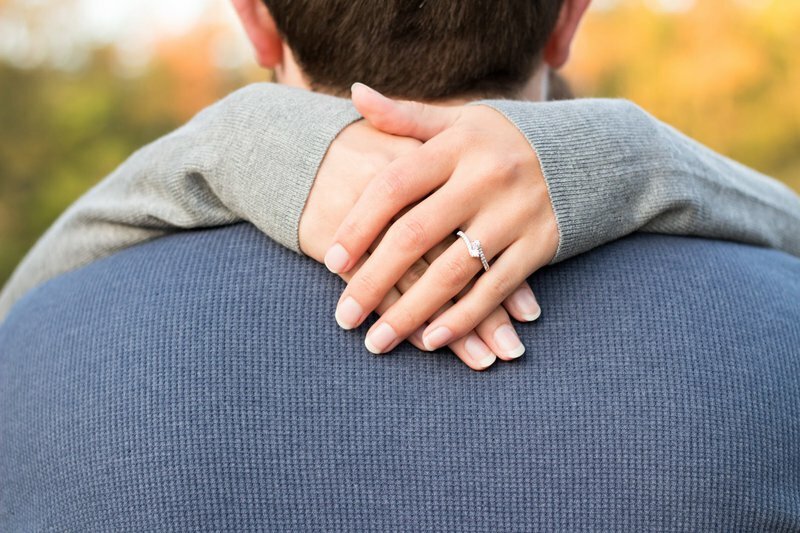 Listen as KZN listeners react to the question: When is it too soon to get engaged below, or read the details under the podcast. When should you get married to your partner? After six months? After six years? What is the right answer or is there a correct answer? Read: Contractual marriage: A new option for millennials? The sassy diva met her now fiance Pete Davidson in 2016 on the set of American television show Saturday Night Live. In May 2018 she split from boyfriend Mac Miller. In the same month, Pete broke up with his girlfriend. On June 2nd the cute couple got matching tattoos - I love tattoos, so I'm already excited at this point. Then on June 2nd, Ariana was photographed with an engagement ring, and this is when things got a little complicated for the general public and, well, myself too, to a degree. Twitter confirmation so now the two are engaged. Phew, that was a lot of information to take in, but that brings me to my question, how soon is too soon to get engaged? It has always been assumed that you date for a few months, then you get engaged, and stay that way for about a year while you make wedding plans, but I've always wondered where this rulebook comes from and who wrote it? People have been known to follow the 'rules,' and have still gotten divorced, and then there are those who dated for a short period and are in marital bliss. Researchers at Emory University in the UK surveyed over 3,000 people in the United States who are or have been married about various aspects of their dating, their engagements, and their weddings. The findings show that compared to dating less than one year before a marriage proposal, dating one to two years significantly dropped the future likelihood of divorce, about 20 percent lower at any given time point. Dating three or more years decreased the risk of divorce at an even higher rate, to about 50 percent lower at any given time point. This suggests that it can be helpful to have at least a few years together before entering a marriage. Read: Bongani thinks you need to date a large number of people before marriage! Basically, they are saying that the longer you date a person, the less likely you are to get divorced, but no two people are alike and we cannot possibly place people in a box. Oooh yeah....I'm in a same situation Me and my partner we dated on the 22nd of February this yeah on the 7th of May we got married and happy ever. I guess we were both ready. It differs and depends on the connection but i recommend 4 months at least for you can be sure if it's lust or love. If you'll be friends with your mate and known each other a month is good. At the end of the day its a companionship thing. Do you know of any success or disaster stories of people who dated for a short period and decided to get married? Share your stories below.